They manufacture strong oil filter bodies to meet the requirements of different automobiles. 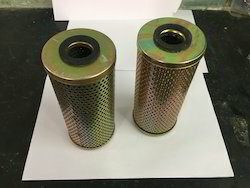 The oil filter bodies are made for cars, tractors, buses and trucks. Their oil filter bodies are made from the best materials, enabling the oil filters to accomplish difficult and demanding auto applications. The oil filter body enables to filter out oil contaminants, enhancing the power of the engine. We have with us a range of Air Filters, Oil Filter Assembly that are sourced from reputed vendors of market. 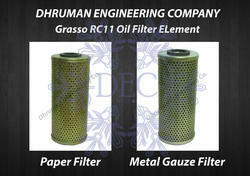 We offer an exclusive collection of Oil Filter Assembly 3511 HMT, to give as per customer requirements. The development and production of complex oil filter modules has long been a core competence of MAHLE.